Don’t lose all hope on marketplace lending yet. Silicon Valley just made a big bet on one startup. Silicon Valley’s leading venture capital firm Andreessen Horowitz invested $15 million in PeerStreet, a marketplace for secured real estate loans. PeerStreet was founded in 2013, by former Google employee Brett Crosby and former real estate attorney Brew Johnson, who oversaw the sale of travel website VirtualTourist to Expedia/TripAdvisor for $85 million. 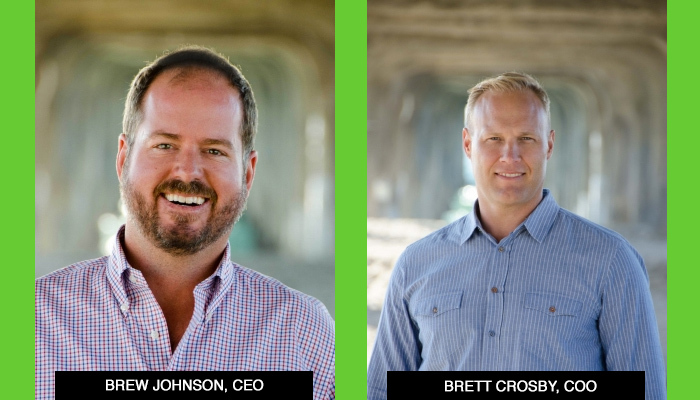 The Manhattan Beach, CA-based company’s crowdfunding platform offers investors secured real estate loans that it sources from local real estate lenders across the country. “This round of funding will help us further execute on our goal of building a world class investment platform for real estate debt,” said co-founder and CEO Brew Johnson. To date, it has funded over $165 million in loan investments with $50 million in returns to investors and has 50 lenders on the platform. The company has secured funding from marquee Silicon Valley investors including Michael Burry of The Big Short fame who predicted the 2008 subprime crisis and Adam Nash, former CEO of Wealthfront. Alex Rampell, general partner at Andreessen Horowitz and co-founder of consumer lending Affirm Inc led the investment and will take a seat on PeerStreet’s board. “They (PeerStreet) have a unique distribution model that allows them to leverage existing lending networks to lower loss rates, and grow without direct marketing,” said Rampell in a statement.